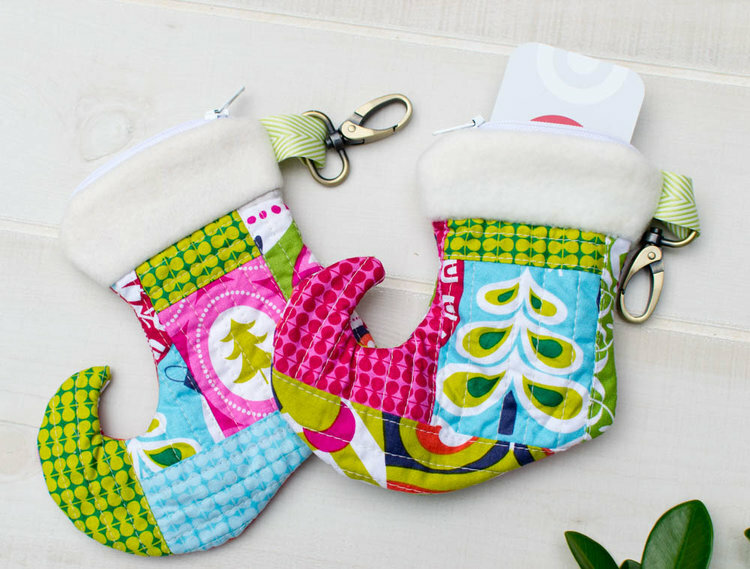 12 Free + Fabulous Christmas Sewing Projects! I’m so excited that it’s time to sew for Christmas! Okay, who am I kidding??? I’ve been working on Christmas projects since January, lol! 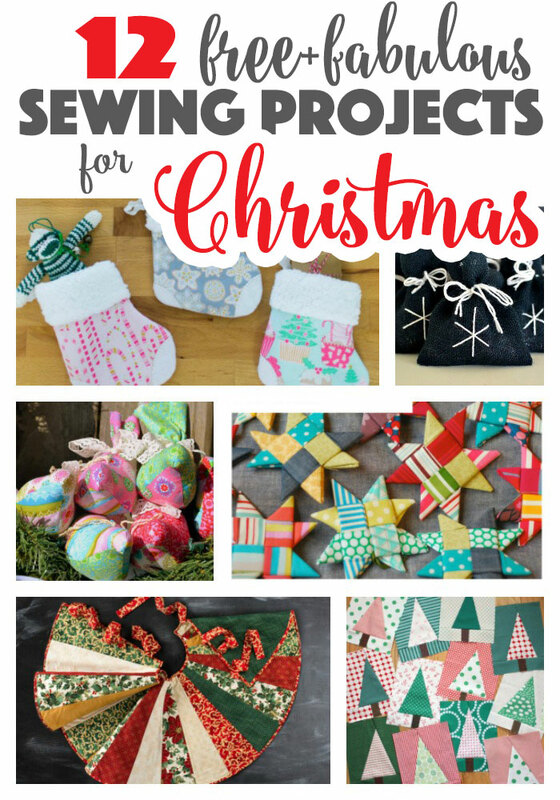 But since my Christmas sewing is now official (which means I’m not embarrassed to tell my non-sewing friends), I thought I’d share with you my 12 favorite free Christmas sewing projects. Some of these projects are from my blog, and about half I’ve bookmarked from around the web. Enjoy! Christmas birds… these plump partridges are a classic! Snowflake pillows - what a jolly sewing project to get ready for Christmas! 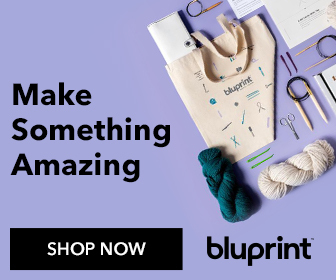 Be ready to give little gifts with these Holiday Treat Sacks made with burlap! Perfect for a toy or home decor, I love this Stick Reindeer! Simpler than my Quilted Tree Skirt Pattern, this free tree skirt pattern is beautiful too! Amy Smart’s modern tree quilt blocks are a modern classic! Sew up Christmas Zipper Pouches shaped like victorian stockings. They are perfect for giving gift cards. These trimmed and tufted pillows are festive and soft. Pile a bunch up to make a cute tree! 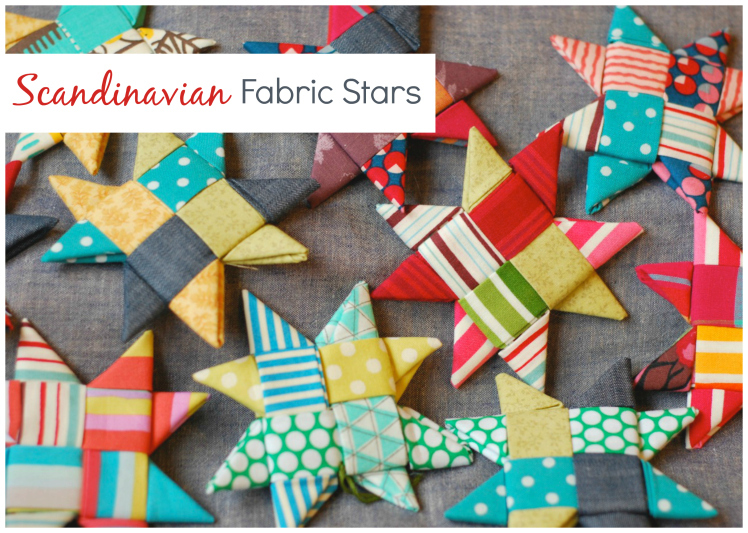 I love these pretty Scandinavian Stars - and they are woven! There’s nothing like a Christmas quilt… sew a beautiful one with Merry Stars! My Mini Christmas Stocking Pattern is quick to sew and perfect for candy, treats, and little toys! You can sew full size stockings too… here’s my Christmas Stocking Pattern. 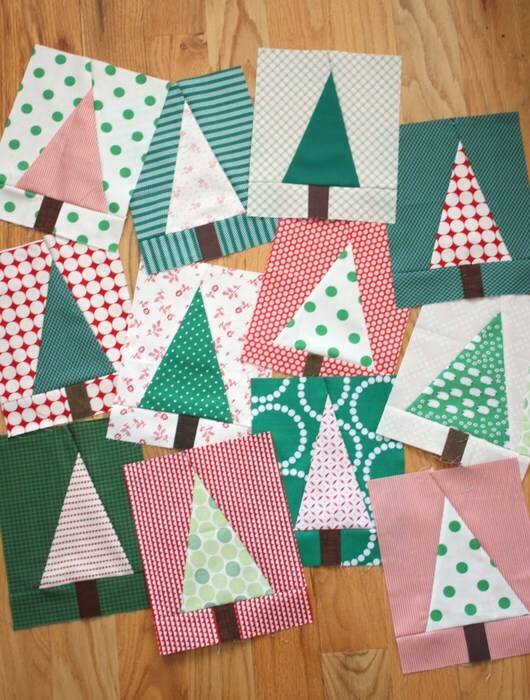 What are your favorite Christmas Sewing Projects? 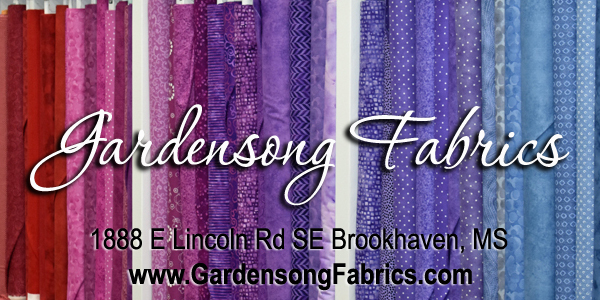 And when do you start sewing for Christmas??? January, like me? Okay I must admit that when I sew Christmas projects in January I’m usually trying to finish something that wasn’t done in time, lol. But I love it anyway. 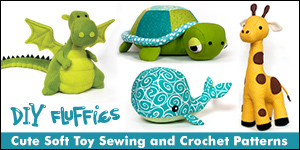 If you are looking for gift ideas to sew, check out my 25+ Sewing Gift Ideas.